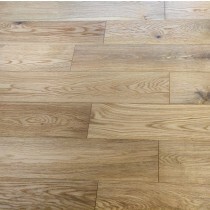 Our 14mm-15mm engineered flooring is the ideal choice for laying over underfloor heating, where a greater thickness may inhibit the heat from penetrating. 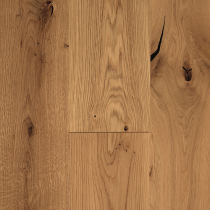 Thanks to engineered flooring's superior moisture resistance, this thickness of flooring would be perfect for an on-trend luxury bathroom. 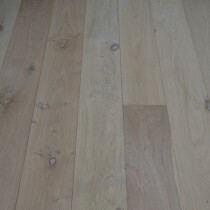 Choose planks that fit snugly together using the click system for even greater moisture resistance in a bathroom or kitchen environment. 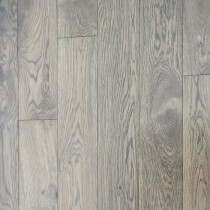 This style of flooring is also available in a huge range of over 600 colours and species, making it the most flexible choice for your home. 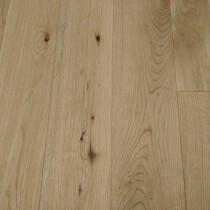 Whatever the style you're looking for - brushed or hand scraped, contemporary or traditional, light and airy or rich and luxurious - you'll find engineered wood flooring to match. 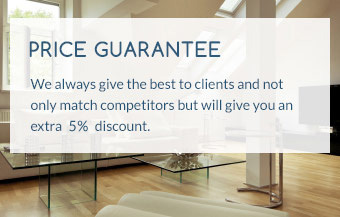 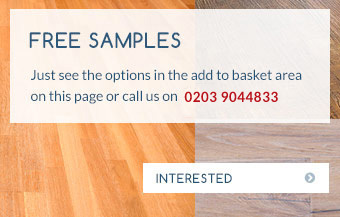 When you've decided on the flooring that appeals to you, we'll be happy to supply a free sample, so you can test it in your home and ensure it's the right choice for you. 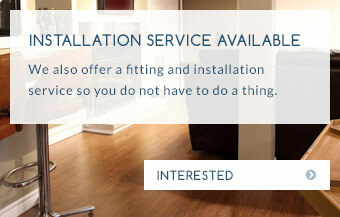 At Trendy Flooring, we can also supply a fitting service by our experienced and knowledgeable team that will ensure your engineered wood flooring is installed to your exact specifications. 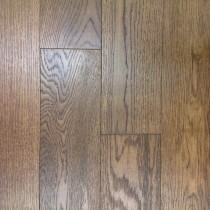 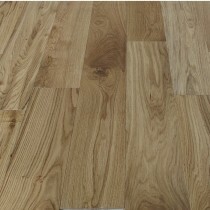 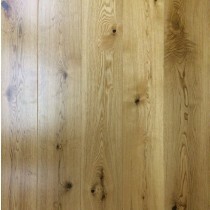 Robust, long-wearing and extremely durable, engineered wood flooring is the smart and affordable choice for your home. 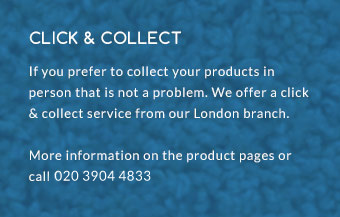 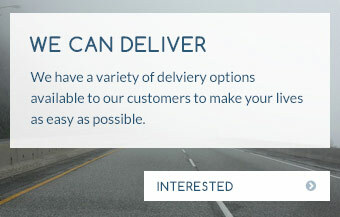 Contact us today and our friendly and knowledgeable team will be happy to help with your enquiries.